Each book in this series begins with an illustration of the country the book is about and the location of its capital city. Next, children will be able to see where the featured country is on the globe in relation to the rest of the world. 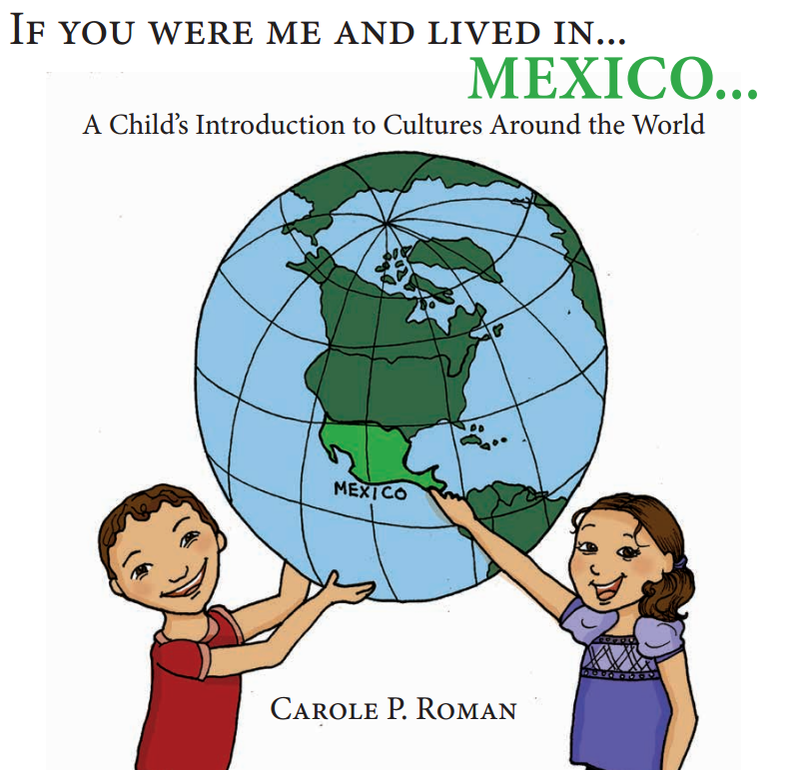 For the remainder of each book, the author acts as a tour guide while children learn from a child's perspective what life would be like if they lived in a different part of the world. 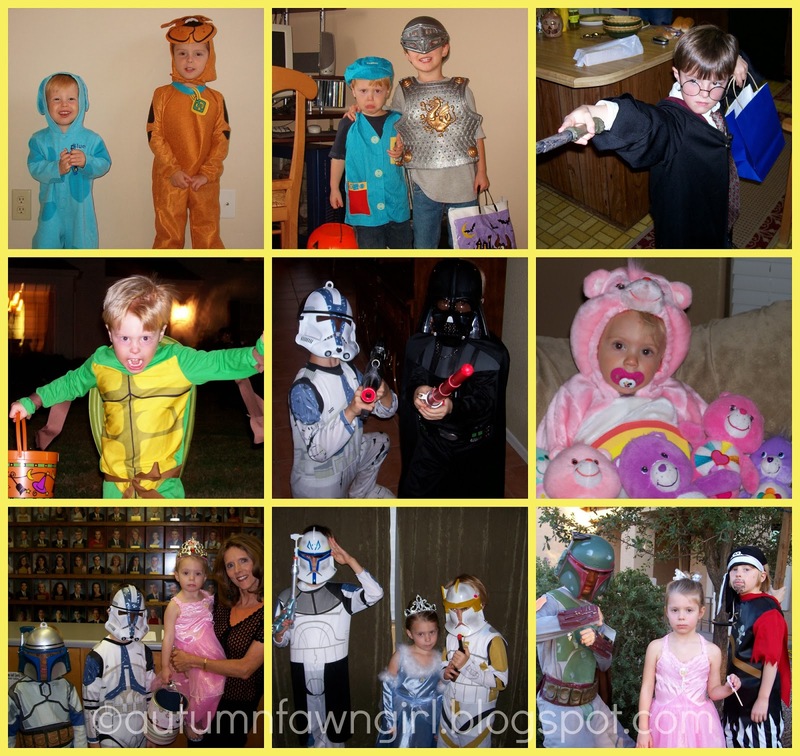 Children will learn things like: what their names might be, what they would call their parents, foods they would eat, interesting places they would visit, favorite toys they would play with, hobbies they would have, special holidays they would celebrate, the type of money they would use, and where they would go to school. The last page in each book provides a pronunciation guide to all of the foreign words in the story. 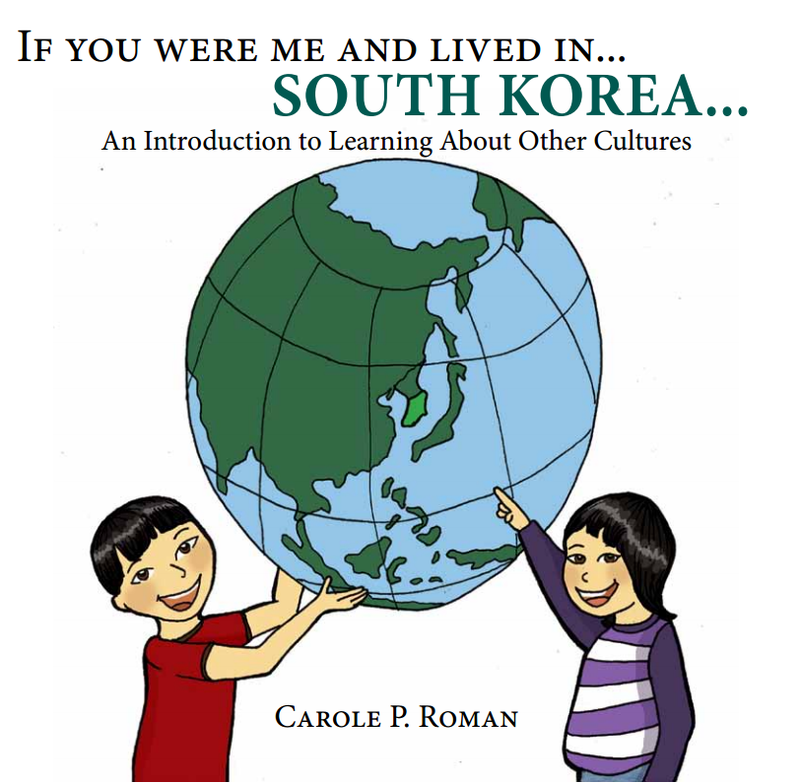 While learning interesting facts through engaging text and exploring the wonders of different customs and cultures through colorful illustrations, children will also see how similar they really are to people from other countries. 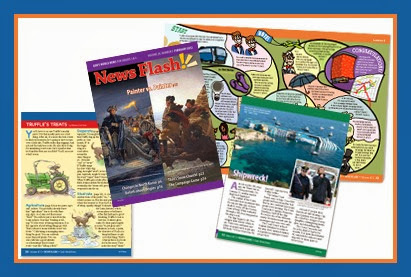 I used these books during our history/geography lessons. 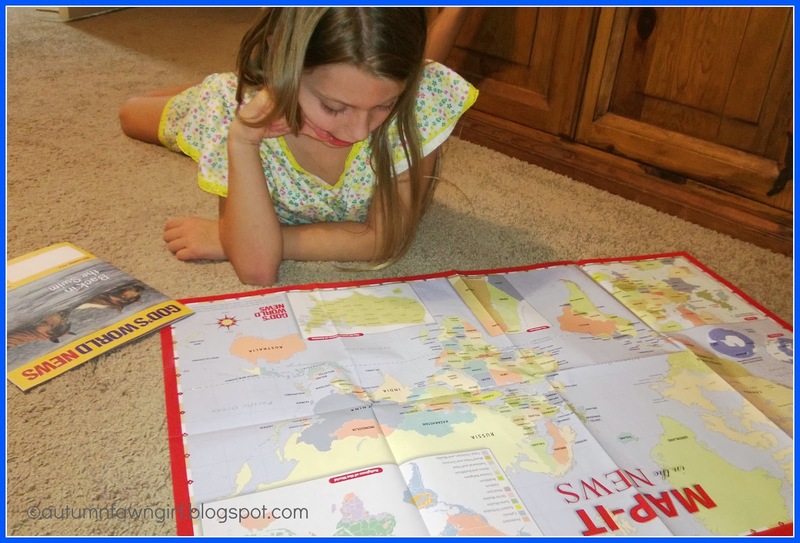 Besides noting where the countries were on the maps in the books, I had my daughter locate them on our globe as well. Though she was quite capable of reading these books on her own, I read them aloud. One thing my daughter noticed that kind of bothered her was that I had to constantly flip to the last page whenever I came across a foreign word I couldn't pronounce. She commented, "I wish the pronunciations were right next to the word like in our science book." Even though I do agree with her, it's a minor thing. Because my daughter is eight and on the older side of the suggested reading level, we also used these books as a catalyst for further research. So far we've checked out a few books about France at the library. I decided to go with that country first since our last name is French ~ my husband's grandfather (PawPaw) has traced his family's ancestors all the way back to the very first person who came to America from France! 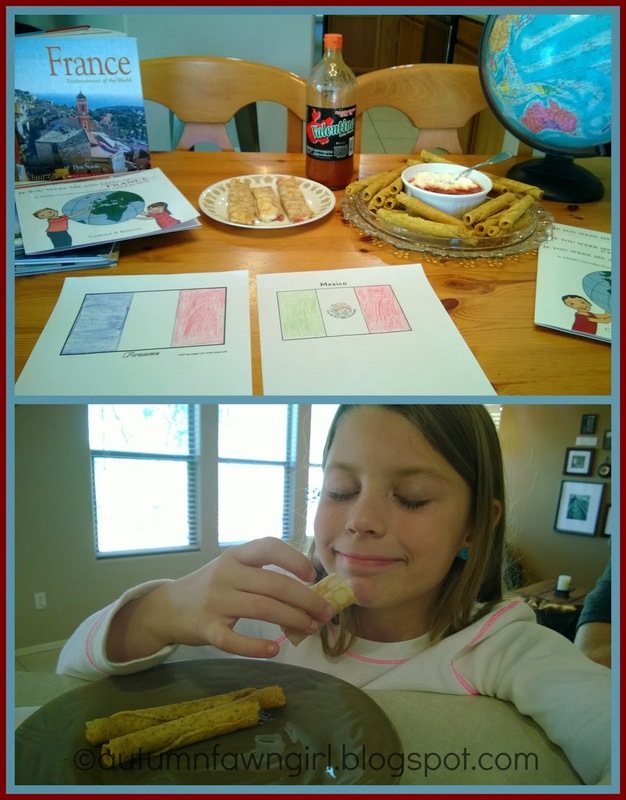 My daughter has also colored the French and Mexican flags, and we even ate a special lunch of Taquitos and Strawberry Cheesecake Crepes. Taking a break from our current history program to learn about countries has been fun and tasty! 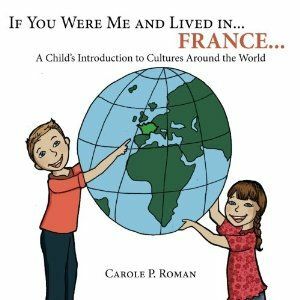 These 8 1/2" x 8 1/2" softcover books which feature large print text are perfect for introducing your younger children to different cultures around the world. They only have 20 - 30 pages, so it shouldn't be a problem for younger children to stay interested. While they are not exhaustive, they will lay a foundation upon which you and your older children can build. Hopefully, they will even inspire you and your children to investigate further! 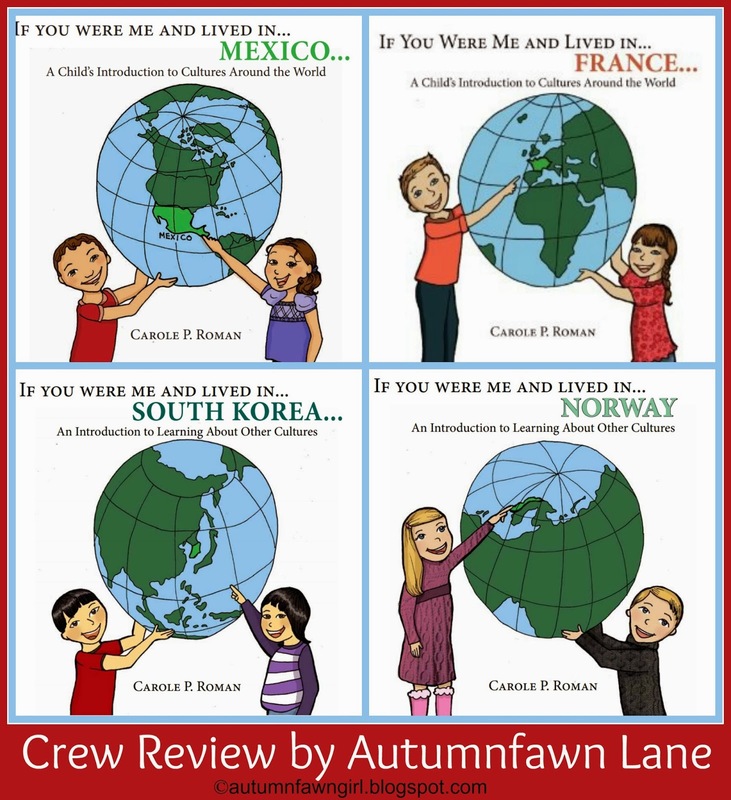 Overall, I think these books are part of a great stand-alone series for younger children and will make a wonderful addition to any history or geography curriculum/unit study for older elementary children. I definitely think these books are tailored to younger children, though, and wouldn't recommend them to children over 8-years-old. The first three books in this series are available for purchase on Amazon in two formats: Kindle ($.99 each) and Paperback ($8.99 each). 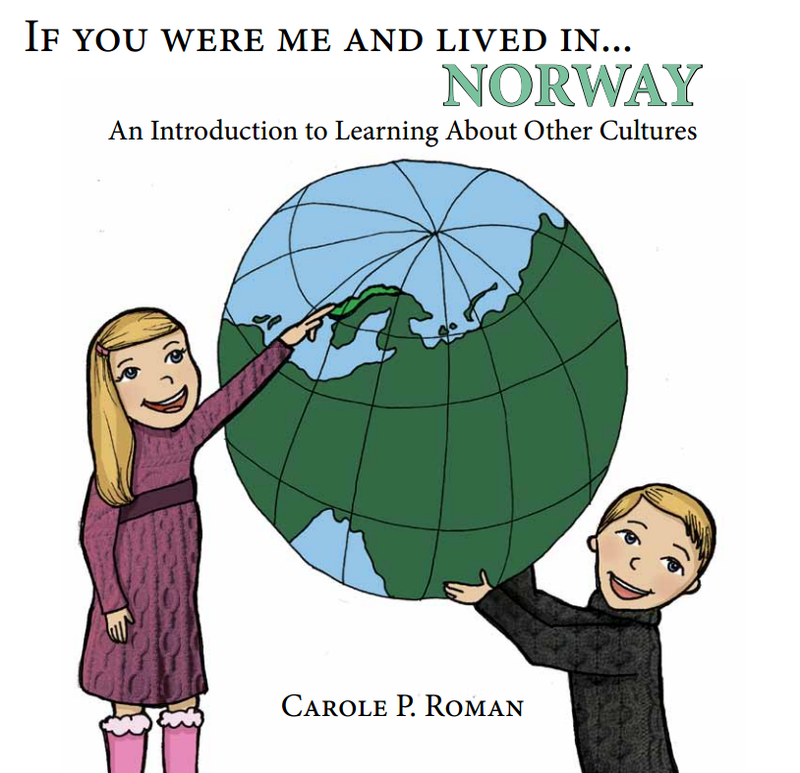 If You Were Me and Lived in...Norway is $1.99 (Kindle) or $8.62 (Paperback). They can also be purchased at Barnes and Noble for $9.99 each with the exception of If You Were Me and Lived in...Norway which can be purchased for $8.63. 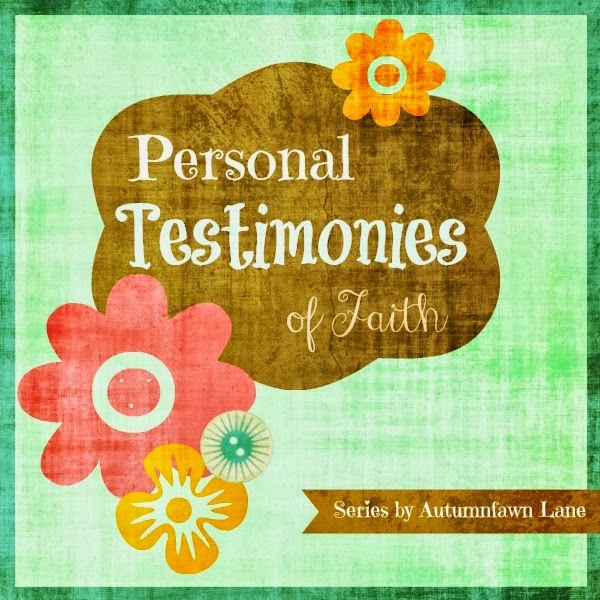 I am excited to share another testimony from a sweet lady I've been able to reconnect with because of Facebook. We went to school together and were even neighbors for a little while when we were kids. May you enjoy and be encouraged! When I was asked to write my testimony, it was a great reflection of how coming to Christ began and continues with my parents' guidance. I have been “in church” for as long as I remember. I think I may even recall hearing “Amazing Grace” from the womb. As a 6 year old child, I walked the aisle at Trinity Baptist Church in Memphis, TN following a Christian Magicians Magic Show and following alter call. My Daddy walked that aisle with me and we were baptized together a few Sundays later. He was “re-dedicating” his life to Christ. My junior and senior year of high school were the worst as far as my rebellion with my parents, and most importantly, the Lord. Right after I graduated, I moved out to live in an apartment with 2 other girls because I “had to “ get away from my parents. In my opinion, they were smothering me, and I needed freedom. Basically what I wanted was freedom from rules , consequences, and the guilt and shame of my sin, and I realized later that conviction did not come from my parents but from the Holy Spirit. I soon realized that all of this “freedom” was too much for my incredibly inept 18-year- old self. You see, my mother had convinced my father that if I thought I was so grown up, then they should treat me that way and I had to pay for everything on my own while attending college fulltime and working part-time in a wallpaper store. When you have to buy toilet paper, toothpaste, and laundry detergent, living on your own doesn’t seem quite so glamorous anymore. I lived on my own a little over 8 months before I came crawling back home like the prodigal son. By then, my relationship had improved with my parents. My 16 year old sister and I were closer than ever – distance makes the heart grow fonder and makes you forget about petty fighting. And, I was madly in love with my boyfriend, Jon. Besides my pride being bruised, I felt like everything in my life was beginning to look up. I planned on getting back on track with “the church thing” once I moved back with my parents, because that would make them happy. I moved home on February 18, 1995. It was a Saturday. There was lots of laughing and joy. There wasn’t a party, per say, for the prodigal child returning, but we did have my mom’s homemade chicken strips – which are as good as any fattened calf! The next day we all went to church together as a family. My parents were so happy. I breathed a sigh of relief to be back home and under the financial wing of my parents. Life was the way it was supposed to be – for one whole day. The next day, Sunday, February 19, 1995, my world was rocked. After church Sunday night, my sister and her friend, Tara, decided to not stay for the fellowship dinner and headed home to watch movies. We would be home shortly after. 2 boys from their school were following them home. 10 minutes after they left, one of the boys came running into the fellowship hall of our church and told us to come quick. There had been an accident. We arrived at the accident scene before any emergency personnel. My Mom was a nurse, so she left her Momma mode and went straight to nurse mode, running down to the mangled car. Brooke, my sister, had hit a telephone pole. I sat on the hill in utter disbelief and shock and screamed, cried, and prayed. I prayed and prayed and prayed. I had never prayed like this before. It seemed like an eternity, but Tara was pulled from the car first, covered with a sheet. They took Brooke out next to the back of an ambulance, but it was too late. She was gone. Gone not even a month after turning 16 on January 24. The most horrific tragedy my family has ever gone through. My life was over – or at least I thought . . .
What I witnessed in the next days, months, and year to follow, was faith in action. My mother is the strongest woman I know. She now says this was also a turning point in her walk with the Lord. She showed me what it was like to believe. To have faith. To know without a shadow of a doubt that God is sovereign. With God’s strength, my Mom was able to thank God in the midst of tragedy. I did not understand how she did this. In the beginning I was so angry with everyone and especially with God. Was he punishing me ? Why was this happening? I mean, why would a loving God allow my precious, hilarious, beautiful, full-of-life, baby sister to be taken in such a tragic way? 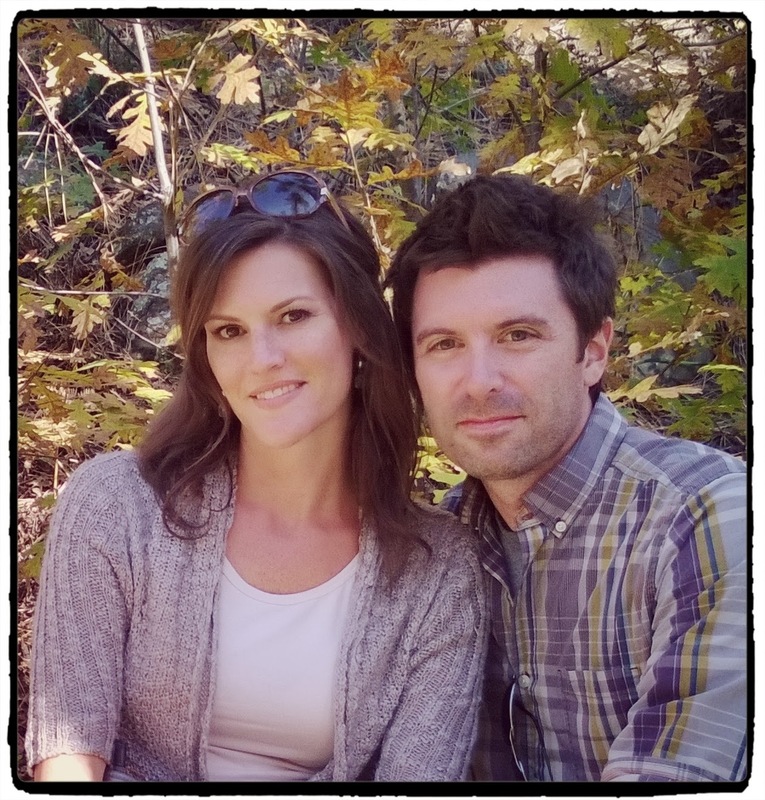 My joyous blessing has been my wonderful husband and 2 awesome kids. We strive to show our children what a relationship with Christ actually looks like and not just let them learn “about” Him at church. Anyone can know about Him. I want to KNOW Him more and more and I want my children to long and thirst for a relationship with the Lord. He continues to prove Himself to me every day. He is all I need. I pray that my children see Christ living through me, even in the hard times. I want them to know that even when I fail daily, especially with parenting, that God is the only one I can depend on for strength. I can do nothing on my own. He uses my weaknesses to glorify Himself. It’s been 18 years since my sister's Homecoming , but I know that I will get to see her again one day. Talk about testimonies – so many people had so many wonderful stories of Brooke and how they knew she loved the Lord! I want people to KNOW that about me. I would have her back with us in a second, but the Lord used her death to bring so many people to Him. She accomplished in death what most don’t in their life on earth. In the words of a song I heard once, “God has healed my wounds, but left the scar” so I will always remember what He brought me through. According to 2 Corinthians 12:9, His power is made perfect in my weaknesses. More of you Lord, less of Me! 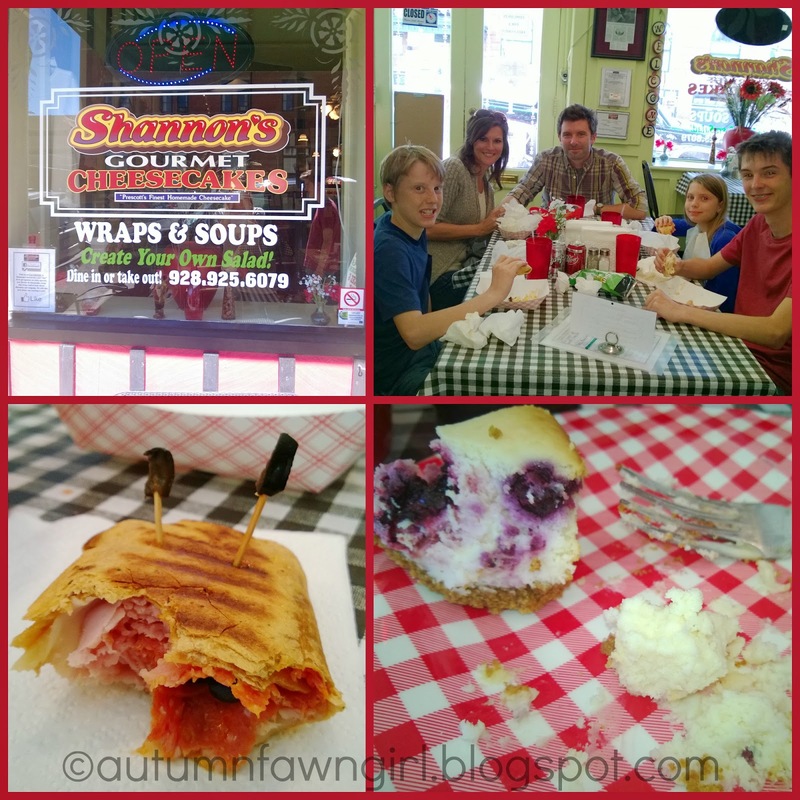 We thoroughly enjoyed a tasty lunch at this cozy, little restaurant. The wraps and cheesecake were so yummy! Lincoln couldn't resist playing with his food - nice lobster pizza wrap, buddy. Enjoying being in nature for just a little bit. Mmmm - cool breezes, the smell of pines, and the crunch of needles beneath our feet. Glorious! It's such a treat for us to collect a few pinecones to bring back home for the fire pit, too. And so ends our day trip to Prescott. A salted caramel hot cocoa and good music made the drive home bearable. ;) Until next year . . .
At the library, my daughter and I were looking for some cookbooks that specialized in foods from different cultures, and the above book caught my eye. CHOCOLATE in big, bold words. How could I not pick it up? One thing I've learned over the years as a homeschool mom is flexibility. This does not come very naturally to me, but I am much better at it than I used to be. Praise God! So, one day last week, the kids and I had a spontaneous history lesson on one of my favorite subjects. :) Yummy. The Aztecs are not my favorite people group to learn about, but I do have them to thank for utilizing the seeds from the cacao trees and turning them into a drink called xocolatl (zho-KOH-lah-tl). And then I guess I have the Europeans to thank for making chocolate less bitter and turning it into a tasty treat, and so on, and so on. Anyway, my family found the book, The Story Behind Chocolate to be quite educational and interesting! After I read the book aloud and after we took an online "tour" showing us how chocolate is made, we drove to the store to pick out some chocolate treats in honor of some of the historical figures we encountered in the book. In the picture, we are representing Mr. Nestle, Mr. Hershey, and Ruth Wakefield who invented chocolate chip cookie dough. Oh, how I love these people!! I am so glad I decided to be spontaneous! I think my kids will remember this lesson for quite a while. 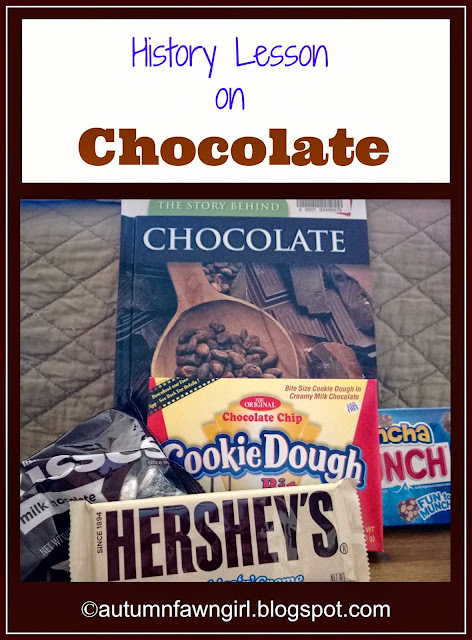 If you want to read all about chocolate, I highly recommend The Story Behind Chocolate, great for ages 8 and up. VocabularySpellingCity offered Schoolhouse Review Crew Members a VocabularySpellingCity Premium Membership to review. Having been a free member for many years of homeschooling and now a premium member for the second year in a row, I can tell you - I LOVE being a premium member of VocabularySpellingCity! VocabularySpellingCity is an award-winning, online educational tool for students in grades K-12 that is primarily game-based. It specializes in the subjects of spelling, vocabulary, writing, and language arts. Schools and families can use this program. There are three ways to use this site. Non-membership: This is the most basic way to use the site. You can go directly to the site and enter spelling words, play some of the games, and take tests. You do have access to teacher resources, but you are not able to save spelling lists. Free membership: You can register free of charge and begin saving all of your spelling lists for easy access. Plus, you can play several of the games, take tests, and access teacher resources. Premium membership: You can upgrade to a Premium Membership for $29.99/year for up to 5 children. (Please see the website for classroom/school prices) Stay tuned for the benefits of becoming a premium member! When I first started using VocabularySpellingCity many years ago, I mainly used the practice test and spelling test features. Practice tests served as study time for my kids the day before their spelling tests. That way they could really focus on any words they missed, and taking spelling tests online freed me up from having to call out words and come up with my own sentences on the spur of the moment. Sometimes my kids would play a couple of the games, but we mostly focused on our own spelling curriculum throughout the week. Being a "free" registered member was really great, but being a premium member is even better! As a premium member, VocabularySpellingCity basically takes over the teaching part which my children prefer. We have a pretty intense spelling program that my children have never really fancied that much. I definitely don't have kids who would ever want to participate in a spelling bee, so I always get a kick out of the fact that homeschoolers are usually labeled as awesome spellers! Anyway, as a premium member, all I have to do is enter spelling words and select the assignments I wish for my children to complete. After that my work is done, and my kids can do everything on their own! First, you will create login information for yourself, the teacher, and then for your children, up to 5 total. I am using this with two of my children: my daughter who is in third grade and my son who is in sixth grade. They each have their own login information - a username and a password. It is very simple for my kids to log in to the site by themselves. 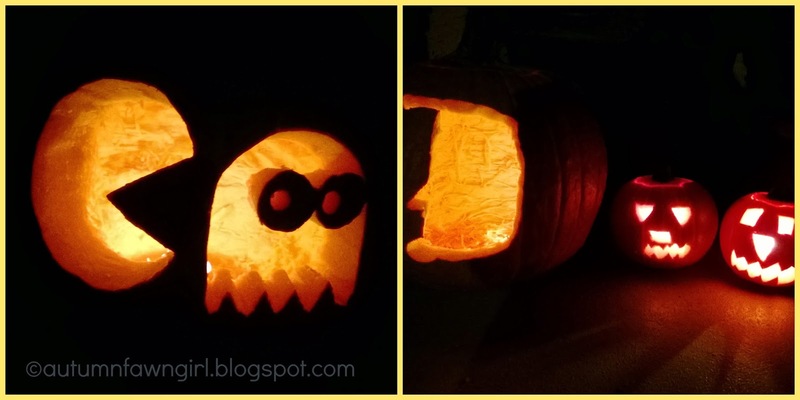 As my daughter would say, "It's easy-peasy-lemon-squeasy!" Next, (after you log in) you can begin creating spelling lists which you will find by clicking the heading, List Management, in the parent toolbox in the upper right-hand corner of your homepage. Because I have previously been a "free" member, all of the lists I have saved over the years carried over to my premium membership. I have 140 lists already saved! This is a HUGE plus since my daughter is using the same program her brothers used when they were younger. You can enter your own spelling lists or import the ones provided by VocabularySpellingCity. 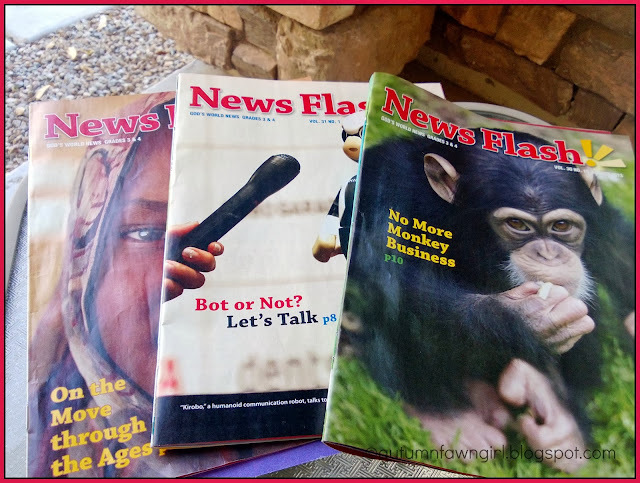 For my daughter, I am currently using spelling lists from a program we use, but since my son has recently finished that program, I have started using some of the provided lists. So far I have used only the alphabetical lists for grade 6. The site provides a variety of list types that you can see in the following screen shot. The only complaint I have about the lists I have been using so far is that there are more than 20 words per list. I personally like each spelling list to have 20 words, so I just delete extra words from the lists. Also, in the past, I have searched the internet for appropriate grade level spelling lists to use with VocabularySpellingCity. This program will automatically provide sentences for the words on your lists, but you always have the option of changing them. I used to add some of my own for fun, but I admit, I haven't been doing that lately. After you create or import spelling lists, you can add assignments for your children to complete throughout the week. I usually assign my sixth grader about 10 assignments per week and my third grader between 7 and 8. As shown below, you can easily create assignments in 4 easy steps! After you select a word list you've created or imported, you are ready to choose activities. As shown below, I have selected activities for my daughter to complete. I don't save the list as a Preset because I like to choose a few different activities every week so she doesn't get bored. There are a few of the activities that I don't assign because she just isn't ready for them. I definitely give my sixth grader writing practice every week! For the third step, you assign the list to all or some of your children. Since my children are 3 grades apart, I assign different lists. Finally, you can add specific details to the assignment. Typically, I don't have special instructions or a sequence requirement, but I do set a due date. My kids do know that they have to always start with the Teach Me activity, though, but after that, they can do the rest of the activities in any order they wish. *You have the option of grouping your spelling lists. 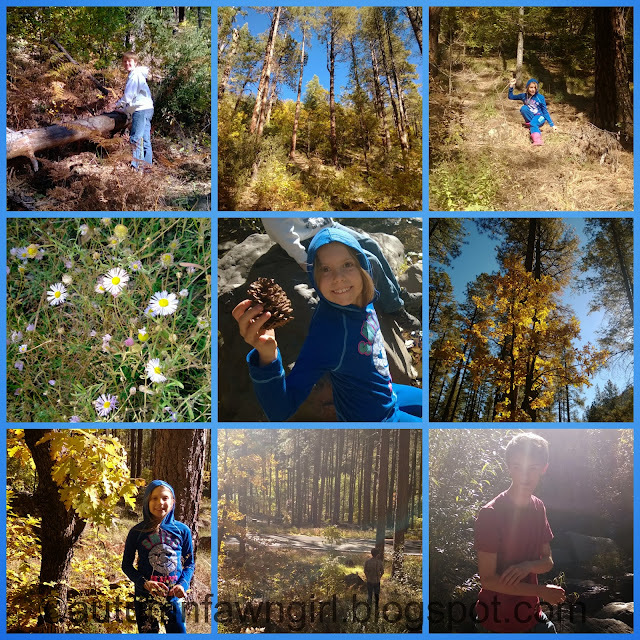 I created 2 groups - one for each child using the site. Each time I create a list I put it into the appropriate group. This makes it easier to locate specific lists. *You can personalize writing instructions and add videos to your children's assignments. *You can keep track of your children's assignment progress and check test results at any time. *You can also take advantage of all the teacher resources, videos, and links on the site as time allows. VocabularySpellingCity is so much more than spelling and vocabulary words. As I said before, we've used it for years and it works great for us. If you've been looking for an affordable, online program, be sure to check them out! To read more reviews, click the banner below. Cook chicken and shred the meat. Add all ingredients to crock pot including seasonings (I am pretty generous with them) and cook on low heat for 8-12 hours. Top with cheese and Fritos or tortilla chips if you'd like. Fritos become soggy pretty quickly, so don't add until right before you dig in! 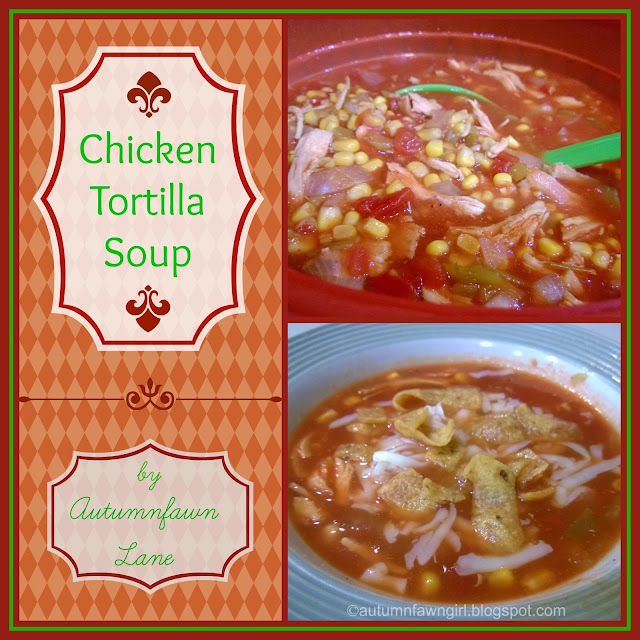 *Linked to Try a New Recipe Tuesday and WFMW. I believed in God as a child. In fact, I was saved at an early age. I understood that I was a sinner and needed a savior. But as time marched on and I got older, I drifted far away from God. Far, far away. As an adult I broke every single commandment. Even murder. I had an abortion. And for all the pro-choicers out there, I hope you never make the decision to end a life. The long term emotional scars are profound. I hit an all time low when I was 33. I felt as if the whole world had turned on me. Everyone I loved, everyone I trusted. I had been prescribed Xanax by my doctor to ease the anxiety. 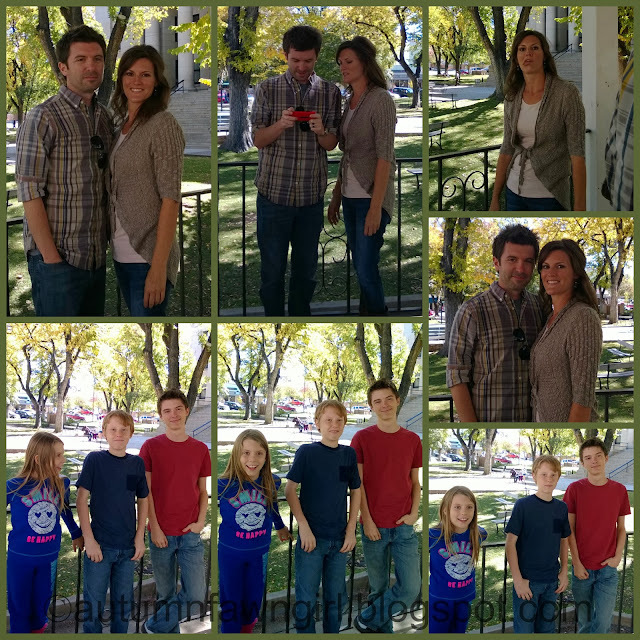 One afternoon I decided I didn't have a reason to go on, I had even convinced myself that my children would be better off if I wasn't here. I held that bottle of Xanax in my hand for what seemed like an eternity. All of the sudden a warm peace came over me, as if there were love permeating the air. I knew..... I knew it was Jesus. I called out to Him, dropped that bottle, and stood up. I said aloud that I knew Jesus was the Son of the Living God!! I immediately felt a weight lifted from me. When my girls got home from school I took them to the park, swinging them high and just soaking in the magnificent creation. About a week later, my husband I were driving down the highway and I saw books rolling in the median. I told my husband to turn around. He reluctantly did. The books were a bible and a study journal to go along with it. I was amazed how He gave me that gift. That bible has a crown of thorns etched into the leather. Even though I was a big hot mess, He loved me. It wasn't too late. And even now I know His love is what saved me. Not condemnation. It's about the love. Until you can understand the love, you cannot fully understand salvation. Jesus came to redeem you to your Heavenly Father. To take your pain and shame away. When He looks at you, He sees worth and beauty. If you are a believer, you have a testimony. Please consider sharing yours! If you are not a believer, I pray that you will receive God's gift of grace and mercy by faith through His precious Son, Jesus Christ. As fall break approached, I began looking on Pinterest for an easy but fun project that my daughter and I could do together. I thought this paper bag tree craft was SO creative! 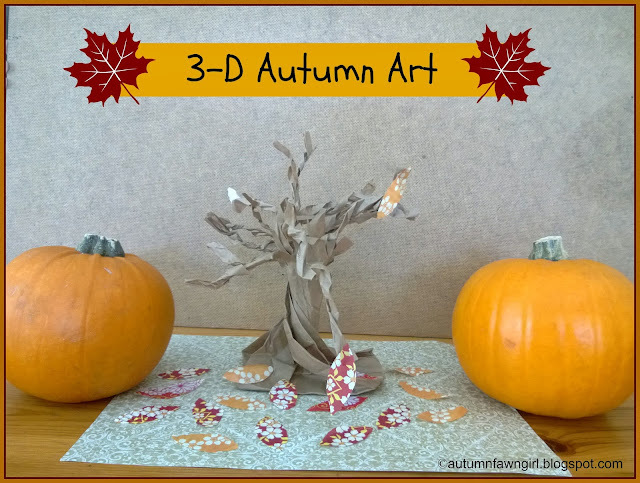 I don't want to be guilty of copying someone else's hard work, so for step-by-step instructions on how to make the paper bag tree, visit this post. I let my daughter cut the paper bag into strips, and she did most of the branch twisting. 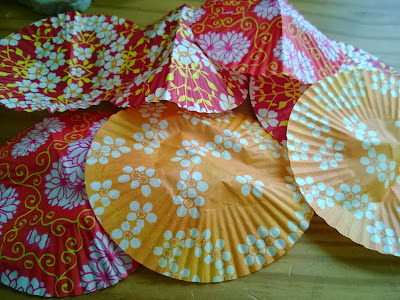 While she was busy with that, I started cutting leaf shapes from old cupcake liners that looked fall-ish. When she got tired of twisting, I took over, and she cut out a few leaves. We had a fun time together, and now her room looks so festive with her pumpkins and paper bag tree! Don't forget to check out how other Crew Members are celebrating fall and nature! Can a homeschooler ever have enough books? Silly question, right?! Well, as a homeschool mom, I am always on the lookout for books, especially good, clean, and wholesome juvenile fiction that will interest my kids. Can you relate? Thanks to Barbour Publishing, my daughter had the opportunity to read Diary of a Real Payne Book 1: True Story by Annie Tipton. If you have girls between the ages of 8 and 12 who love realistic fiction, stay tuned! Readers are first introduced to EJ and her family through an 8-page diary entry. Her mom thinks the exercise will be a good outlet for her, so EJ's making the best of it. In her first entry she tells about the three most important things she loves. 1. Family - she describes herself (freckled with green eyes and terrible hair), her parents (mom's a teacher and dad's a pastor), her pet (named after a dinosaur and an Anne of Green Gables character), and her little brother (one word - annoying). 2. Reading - she reveals her favorite books and the fact that she likes to read everything. 3. Dreaming - daydreaming to be exact. EJ wants out of Spooner, Wisconsin and constantly imagines all of the adventures she will have when she grows up. Each chapter begins with a 2-page diary entry that basically foreshadows what the chapter will be about. Obviously, the diary entries are written in first person from EJ's point of view, but the rest of the book is written in third person. 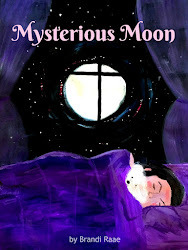 Chapters always revolve around EJ's antics, and she somehow makes ordinary, everyday things interesting which keeps the attention of young readers. Whether it's school supplies shopping, the first day of fourth grade, family camp, a hair cut, or the church Fall Festival, everything's an adventure with EJ! Though most of the 192 pages of this book are filled with EJ's everyday life, daydreams, and wishful thinking, she finally realizes that God has plenty of "big" things for her to do right now even if it's "in the boringest place on the planet." How does she come to this conclusion? Well, you'll have to read all about her role as an angel in the Vine Street Community Church Christmas pageant and the important part she plays in helping an unexpected needy family. The book ends with one, final diary entry in which EJ shares all about her best Christmas ever. After my daughter finished the book, I gave her a Dear Diary assignment. She received the diary for her birthday, and she's written quite a few entries but not like the ones EJ writes. So, for the assignment she had to write an entry the way EJ writes one including cute, little drawings. I thought that sounded way more fun than writing a report or answering a list of comprehension questions! She agreed. 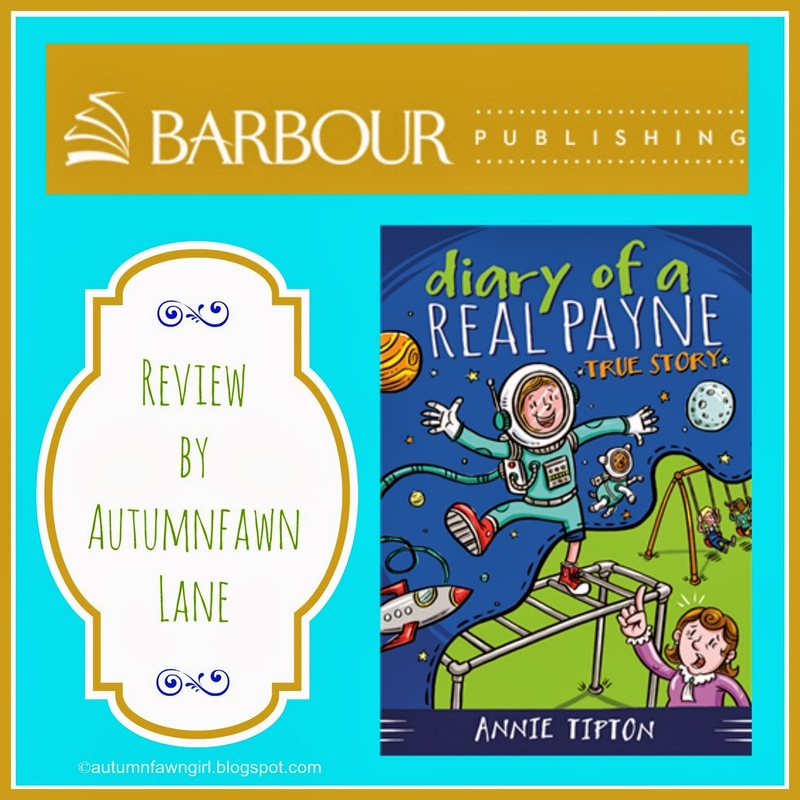 Diary of a Real Payne Book 1: True Story was such a big hit with my daughter that she was disappointed to find out that Book 2, Church Camp Chaos isn't due to come out until March 2014! I think she liked that she could relate to some of EJ's feelings and some of the things she experienced. Plus, she thought parts of it were pretty funny. Fantasy fiction is more my cup of tea, but I liked that my daughter liked the book and actually read over half of it on her own. The message of the story is great, too. 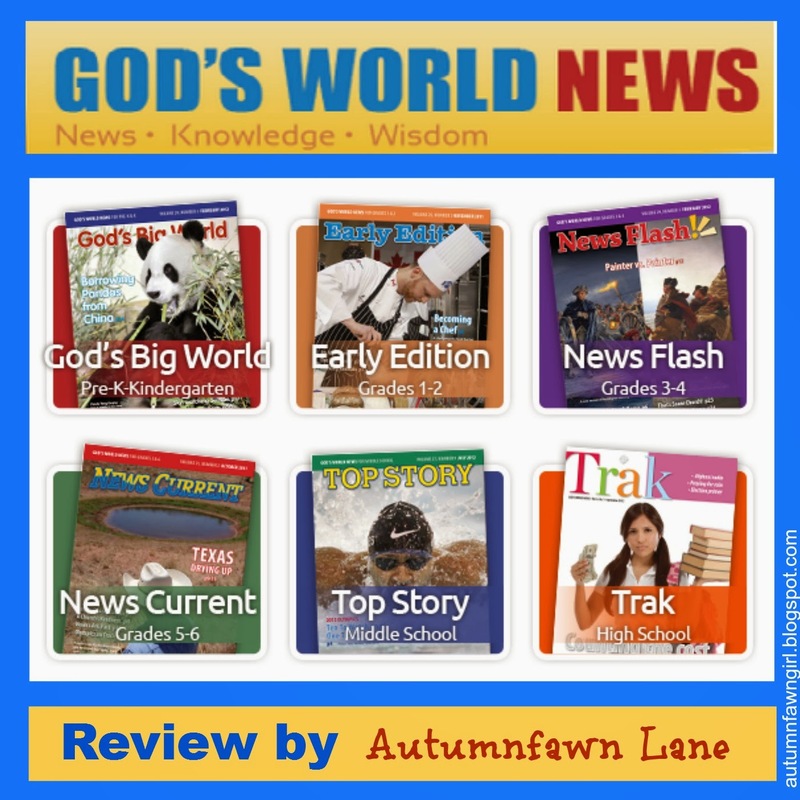 Kids can be encouraged to know that God can use them to do "big" things right now in their own lives no matter where they live or what their circumstances are. My favorite genre in fiction is fantasy, so when I saw this book on display at our library last year, I couldn't resist. We all LOVED this book. 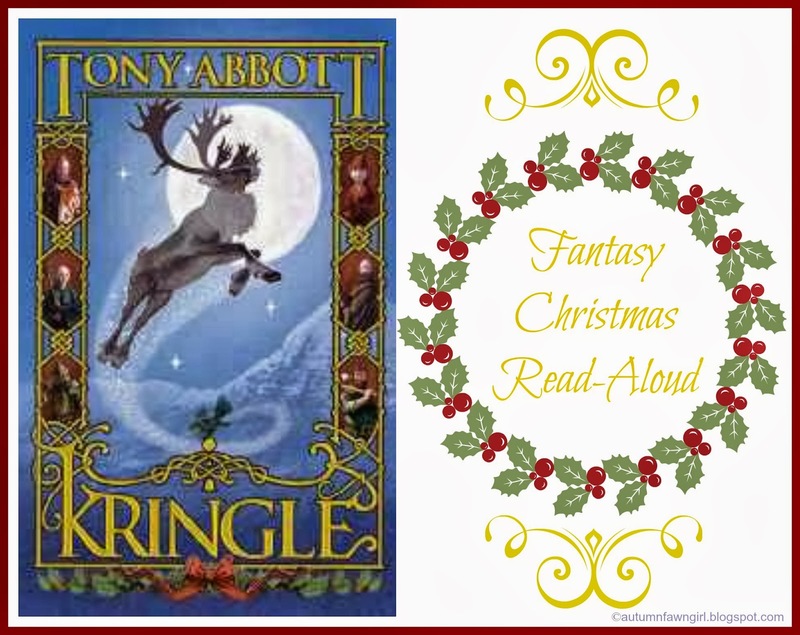 Tony Abbott did a superb job of weaving into his tale the wonderful elements of fantasy like dwarves, goblins, elves, flying reindeer, and good vs. evil. I loved the creativity of how this particular Kringle came to be. Kringle begins as an orphan during a terribly dark time when goblins kidnapped children and forced them to work in mines beneath the ground. With the help of little elves, Kringle fulfills his destiny to free the children and rid the world of evil. I read this book aloud to my children last year starting sometime in November. As I said, we all loved it! 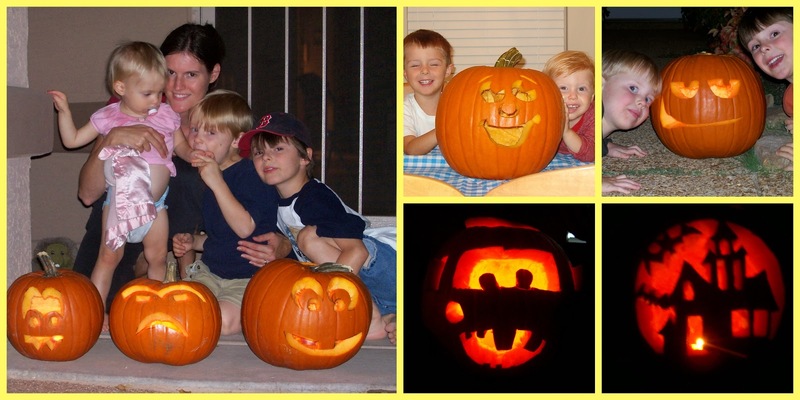 My kids were 13, 10, and 7 at the time. If you don't want to read it aloud, it would be perfect for kids ages 8-14 (give or take a few years) to read on their own. This is the sort of book that begs for a blanket and some hot cocoa to ward off the icy chill that freezes the very depths of your soul! If you like fantasy, you'll want to add this to your Christmas collection! 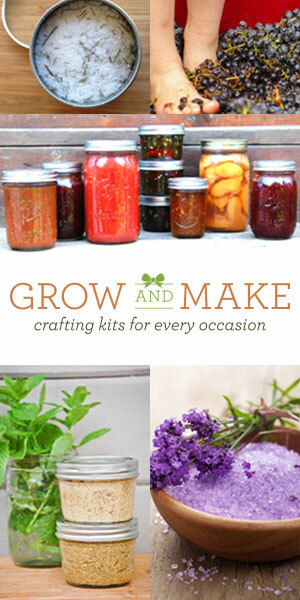 It's available on Amazon - just click the link below! Also participating in the Schoolhouse Review Crew Christmas Books Round-Up. 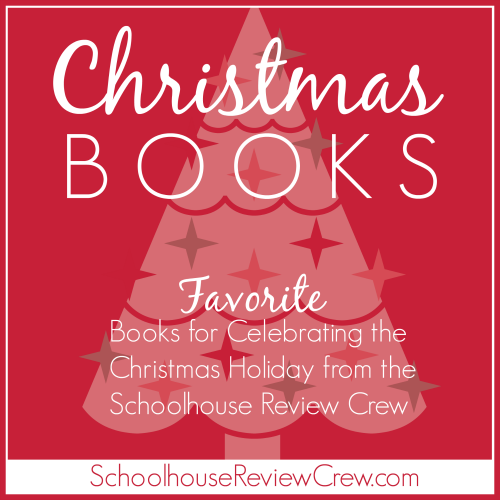 Click the image below to see some of the Crew's favorite Christmas books! 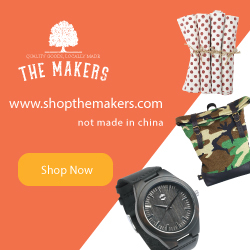 *Affiliate links included in this post. 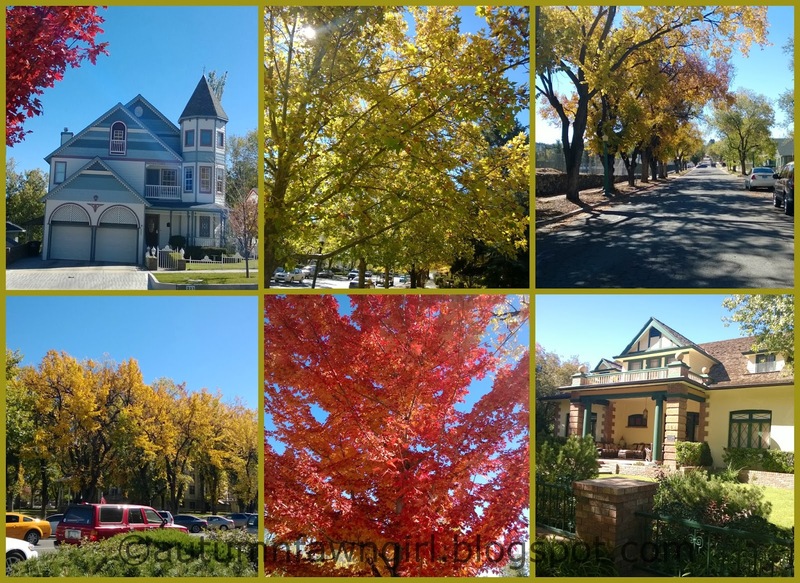 Thank you for supporting our blog!